We know it's hard to make it as an artist, especially if you're still young and haven't broken into the world of fine-art gallery networking. While the internet has opened up more opportunities for us, it has also flooded the ability for everyone to start posting and promoting. That's why we're sharing a few tidbits from some of our favorite self-starter artists who are excellent at using social media to promote themselves - from Facebook to Instagram to Youtube. For today's session, we're featuring an artist who uses Youtube as their main channel (pun not intended) to develop a loyal following, community and feedback. Please meet Katie Jobling, a graphic designer-turned-artist from across the seas. 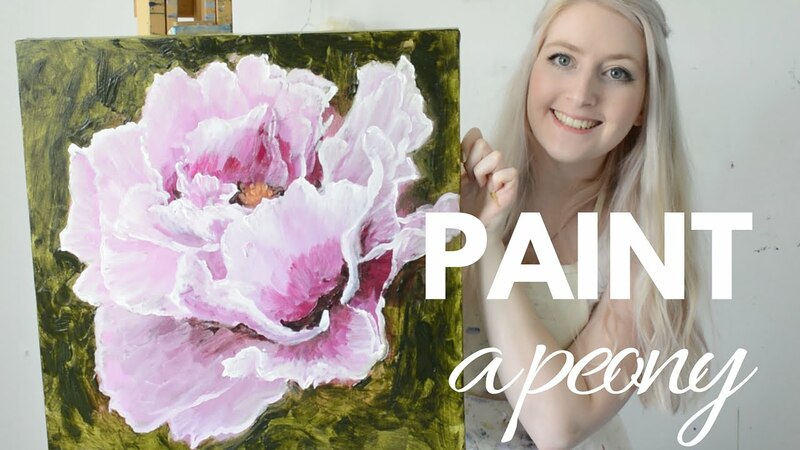 Katie is one of those rare and lucky individuals who were able to make the complete leap into doing art full-time, leaving behind their creative 9-5 job for full artistic freedom. In addition to doing tutorials and sharing her knowledge, she also ships and handles her own prints from an Etsy shop and Instagram site. From her videos, it's easy to see how quick one can fall in love with her artistic "brand" as it were. She is soft-spoken and sweet, encouraging and peaceful. She's also relatable, as shown through her supporting vlogs. Although one watches the videos for Katie Jobling's art, soon one stays for the inspirational artist they may become. That ends our first session of Marketing Yourself series! What did you think of the videos? Any Youtube stars you are a fan of and would like us to feature? If so, leave a message in the comments below! Summer StockPhotoSet #2 - Weddings! StockPhotoSet Wednesday - Sunny Summer #1!